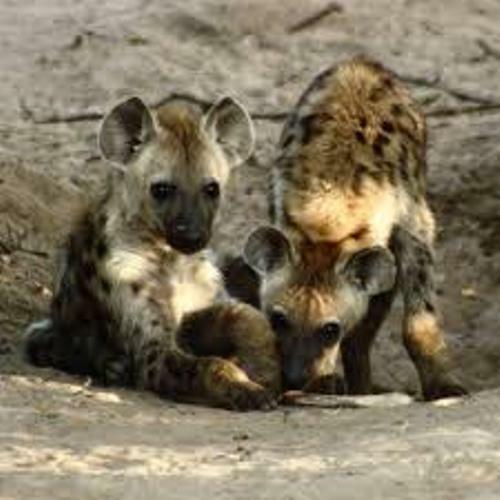 If you want to find out the interesting animal, look at Hyena facts. One of the most interesting types of hyena is the spotted hyena. You can find them living in Africa. Hyena is a nocturnal animal. It means that they are very active during the night. There are four species of hyena that you can learn. Those are aardwolf, brown, spotted and stripped hyenas. The people who want to know the spotted hyenas can go to Africa. 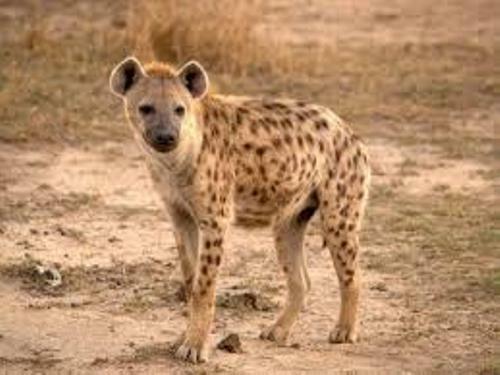 You can see that the spotted hyenas like to live o the sub desert, woodland, mountain, grass land, savannahs and forest edges. A group of hyenas consist of 80 members. They like living in a territorial clan in Africa. 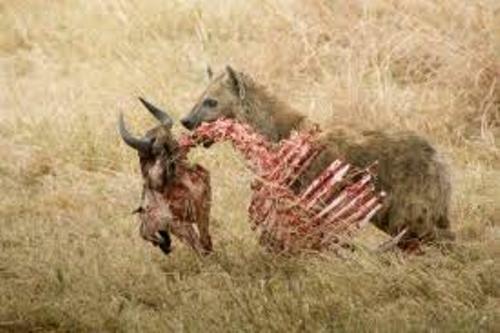 Spotted hyenas are considered as scavengers and hunters. They like eating the bones, flesh, and skin. The male spotted hyenas have lower weight compared to the female hyenas. In average, they have the weight around 90 to 190 pounds. The height is about 28 to 35 inches. There is a wide array of sound calling that spotted hyenas can make to communicate. They will use the howling or wailing screams and calls to give alerts to other members in their clans about the source of the food. Another species of hyenas is aardwolf. You can find this animal in Africa too. The diet of aardwolf includes eggs of nesting birds, insects, termite and larvae. Compared to any other species of hyenas, you can find that aardwolf has small weight. In average, they are only weighting 50 to 60 pounds. The length of the body is only 15 or 20 inches. This animal is included as a solitary animal. You can find stripped hyenas spreading all over the world. You can see them living in Asia Minor, Arabia, Africa and India. They like living on the desert, bush and savannah. The weight of hyena is around 55 to 121 pounds. They like eating foxes and insects. The ancient Egypt people had their own culture when talking about hyenas. People liked to have hyenas to get food. Therefore, hyenas were domesticated in the ancient Egypt era. Many people think that hyena is a dog. Even though both have the similar greeting call, hyenas have nothing to do with dogs. The population of hyenas is prone to other animals. 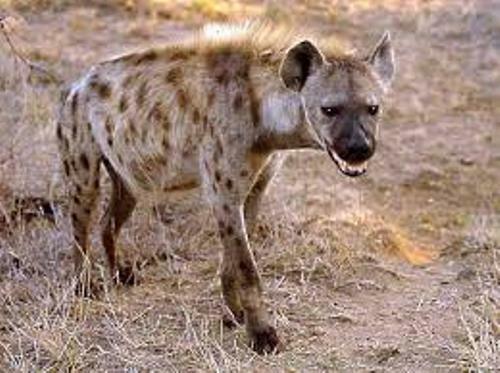 Hyenas are the diet of hunting dogs, lions and strange hyenas. 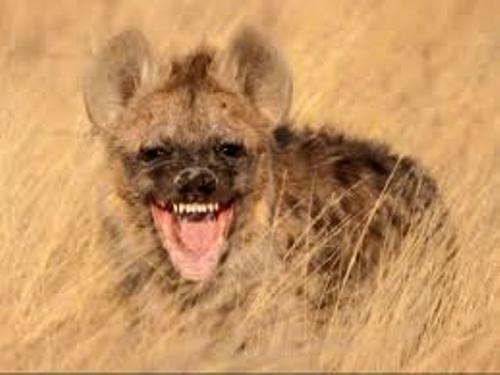 Do you have opinion on facts about hyena?